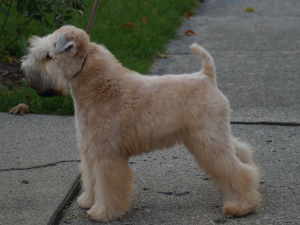 Motor City Soft Coated Wheaten Terrier Club! – If your lucky enough to be Irish, then you are lucky enough Click Here to visit our online store with many Wheaten artifacts, gifts and Wheaten necessities! Welcome indeed! We hope you find it interesting and fun to browse. 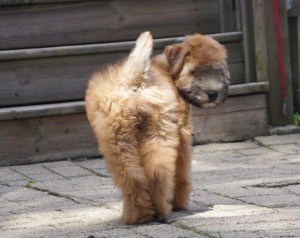 You should find our website very interesting and informative of the Soft Coated Wheaten Terriers. Read all about our most enjoyable and lively breed. As you read our health pages, you can see we take seriously the welfare of our most loving and caring breed. Take a look at our events page and see the fun filled events we have as owners and the picnic that is most enjoyable for our pals, our fun loving Wheatens! 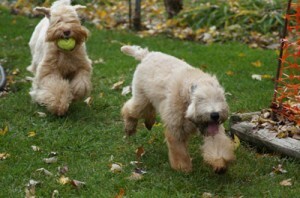 Don’t forget to visit our online store with many Wheaten artifacts, gifts and Wheaten necessities!